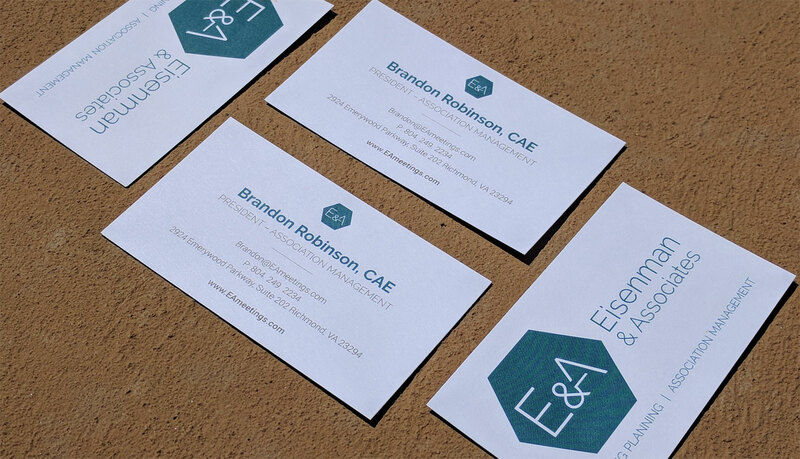 Eisenman & Associates, Inc. is a full-service association management and meetings consulting company based in Richmond, Va. 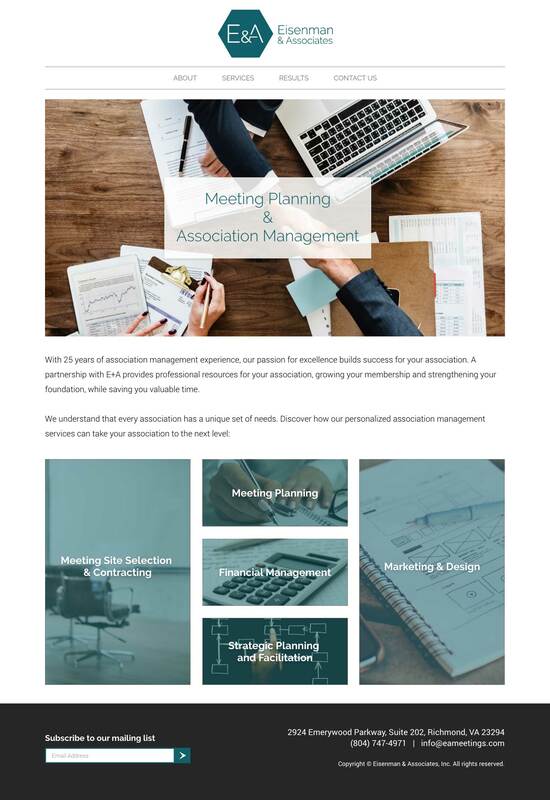 They provide a full range of association management services, including accounting, meetings consulting, strategic planning/facilitation, and creative design. 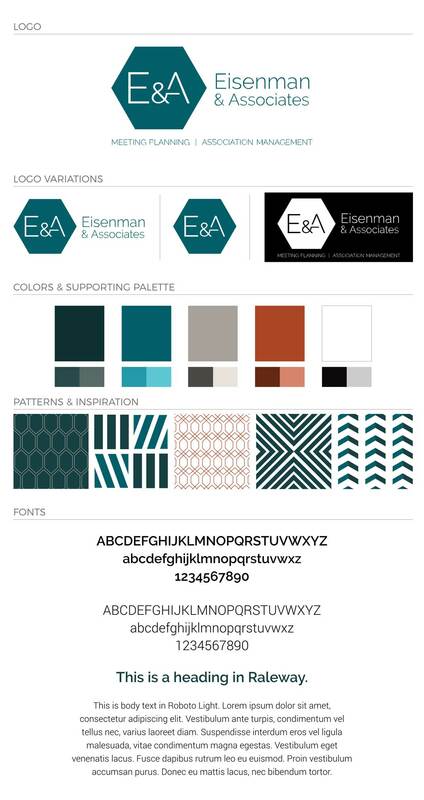 We teamed up with E&A to establish new brand colors and logo to be used on business cards and collateral. 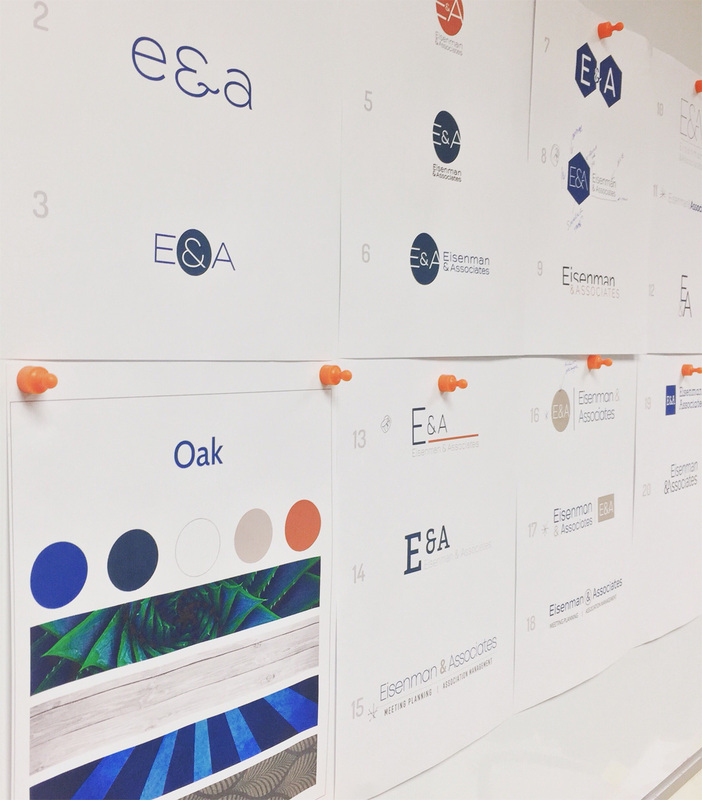 We also as designed and developed a new website for E&A, implementing the modern brand.